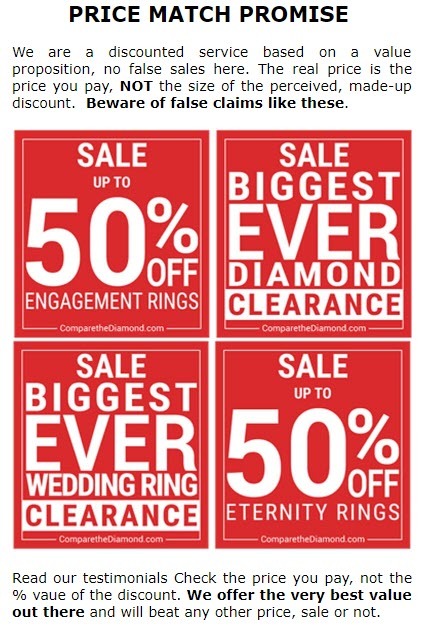 Leading UK online diamond jeweller & jewellery manufacturer ComparetheDiamond.com (formerly diamondgeezer.com) welcomes the new compulsory hallmarking of palladium jewellery which became law in the U. K on the 1st January 2010. There has been a voluntary hallmark for Palladium since July 2009 and over 40,000 pieces have been voluntarily hallmarked in the last six months. ComparetheDiamond.com (formerly diamondgeezer.com) believes that this demonstrates the potential popularity of this newly recognised precious metal. 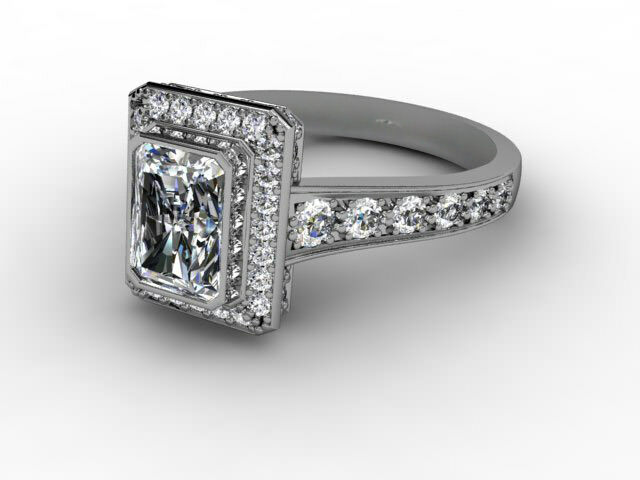 ComparetheDiamond.com (formerly diamondgeezer.com) has been successfully manufacturing diamond rings & wedding rings in Palladium for the past 5 years. Much of the jewellery industry see this pure, noble white metal as a threat to more expensive platinum sales, whereas ComparetheDiamond.com (formerly diamondgeezer.com) offer it as an alternative to 18ct white gold.being naturally white, unlike white gold, Palladium is a hard, low maintenance metal that meets current trends and opens up huge opportunities to create affordable, practical, innovative pieces of fine diamond rings, wedding rings & diamond jewellery using the metal. From January 1, 2010 hallmarking became a compulsory legal requirement for all palladium articles weighing over 1 gram. The recognised fineness standards are 500, 950 or 999 parts per thousand, the 950 standard is the recognised quality for fine jewellery. Palladium has much in common with Platinum – it is very white, does not require plating and does not tarnish. It is less dense and less expensive and the consequences of mistakenly identifying Platinum as Palladium are eradicated by the new hallmarking shape which was introduced on the 1st January 2010 and replaces the initial trapezium shape. 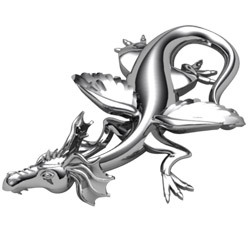 Hallmarked Palladium & diamond dragon pin designed & manufactured by ComparetheDiamond.com (formerly diamondgeezer.com) especially for James Caan of BBC Dragons’ Den fame. Hallmarking has protected the U. K consumer and ensured the U. K. jewellery industry operates exacting, high standards for over 700 years. 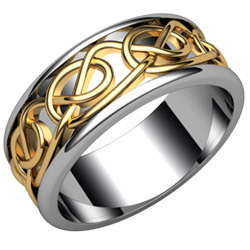 No piece of fine jewellery can be sold as silver, platinum or gold in the UK unless it has been hallmarked (subject to certain exemptions). The palladium mark is made up of three compulsory symbols, the sponsors mark, identifying who submitted the item for hallmarking, the town mark, indicating which Assay Office tested and hallmarked the item and the fineness mark which denotes the purity of the metal alloy. For more information about Palladium hallmarks go to ComparetheDiamond.com/palladium or anyone of the four UK Assay Offices.